A classic Indian dish-serve this creamy dish with sweet mango chutney and pappadams to make it truly authentic, and keep your customers coming back for more. Add the KNORR Patak's Butter Chicken Sauce and simmer until the chicken is cooked through. 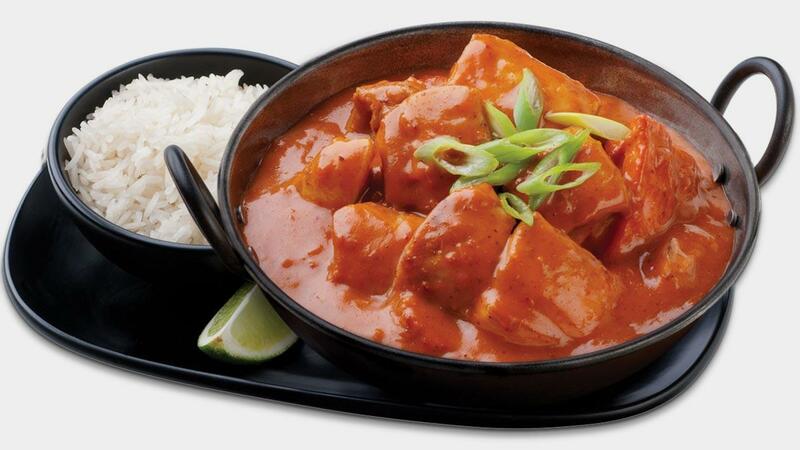 Place butter chicken onto a plate and garnish with spring onions. Serve with a side of steamed jasmine rice and KNORR Patak’s Sweet Mango Chutney.